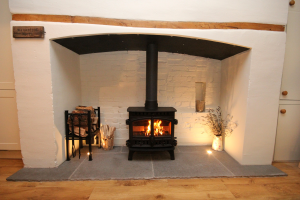 We are a small, local, professional wood burning and multi fuel stove installation company based in Reading Berkshire but we serve all of the surrounding areas including Oxfordshire. 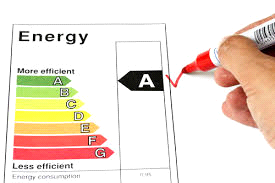 We carry out the entire stove installation process, from a free initial survey to final HETAS certification, including all related building work to a high standard that fully complies with the relevant building regulations (Part J in respect of heat producing appliances). 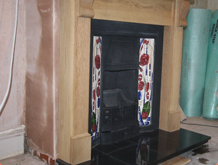 It is important that you employ a fully qualified professional HETAS installer to give you peace of mind and know that your wood burning stove has been installed correctly and most importantly safely. We are very efficient and you deal with one only person (Peter) from start to finish. 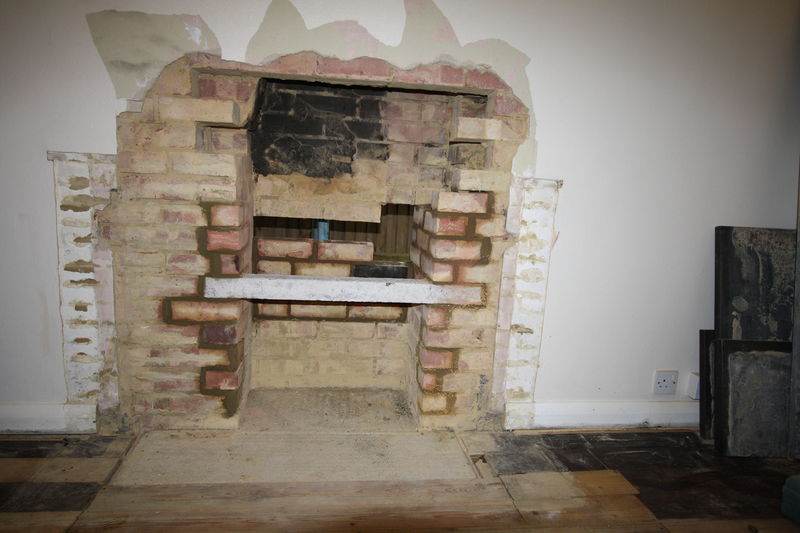 Peter will visit you initially to discuss your requirements in respect of installing a wood burning and multi fuel stove and conduct a survey. Once you have decided what you want, Peter will provide you with a fully inclusive quote and will not surprise you with any extra hidden charges. 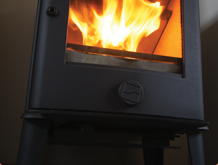 We do not make you buy your wood burning or multi fuel stove from us. Instead, we work with you to choose the right stove tailored for your needs and you can then source it at the best possible price, typically over the internet. If, however, you do not want to buy the stove yourself, we can source it for you. 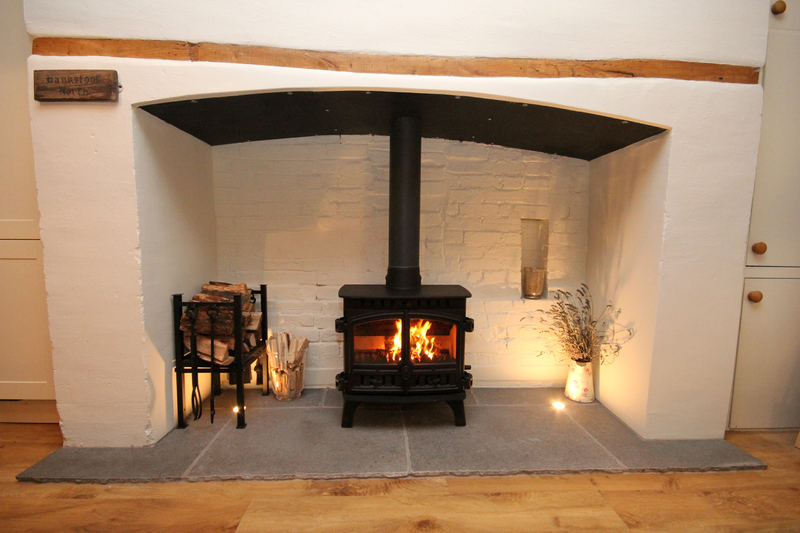 We have first hand experience as to which wood burning or multi fuel stoves are the best on the market. You will get a professional HETAS installation of your stove by Peter and then we HETAS register the warranty card for the manufacturer’s guarantee cover on the stove. 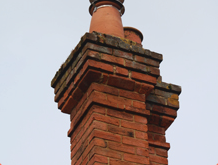 Because we are a small company based in Reading Berkshire, limit the number of stove installations we complete in a year and most of our customers source their own wood burning stoves, we are under the VAT threshold ; which at 20% is a big saving to our customers. We also do not run a fancy showroom or employ sales staff so we can further keep our overheads down and our prices low without compromising on quality or service. Most retailers of stoves with showrooms have significant mark ups and higher prices. We give our customers good impartial advice as we have a good insight into stoves and help them source and buy their stove and the cheapest possible price. 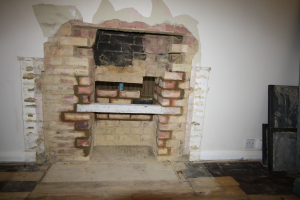 Our aim is to get the best suited wood burning and multi fuel stove installed safely, to a high standard and treat each individual job as if the stove was going into my own house. 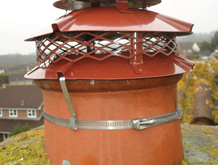 For most jobs we recommend re lining the chimney as wood burners can cause creosol in the chimney through condensation or burning wood with a high moisture content , the advantage of also being a professional chimney sweep is we fully understand these safety and longer term issues. We only use the best 904 grade stainless steel liners with a 20 year guarantee helps with the after care & sweeping service and gives the customer piece of mind. Our motivation isn’t a quick sale, but a high quality stove or wood burner installation and meeting your servicing needs for many years to come. This is one of the reasons most of our business is from referrals and repeat business.